Last few tickets remain for our ever-popular PTM Forums upcoming in two weeks! 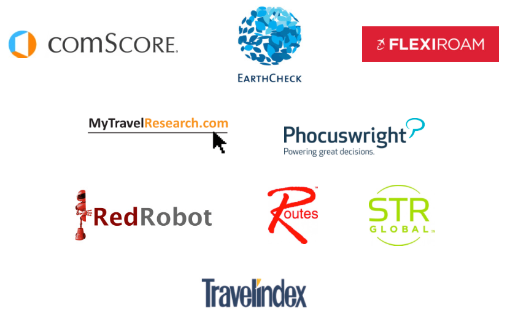 Seats are limited for the Travel Innovation Forum and Blogger Forum. We strongly advise all delegates to register for Forums in advance to avoid missing out on the opportunity to tune in to the latest industry trends. Entrance is complimentary for all delegates but registration is a prerequisite. Registration is $50 for non-delegates. The Travel Innovation Forum kicks off with fresh perspectives from the panel session 'Executive Roundtable: Flag Bearers of Online Travel' before moving on to discuss emerging digital travel trends and more. 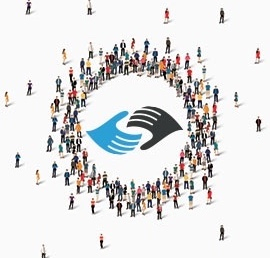 The Blogger Forum explores 'How To Start Working With Influencers To Drive Sales Tomorrow' and then segues effortlessly into a panel session to discuss 'Case Studies: Massively Successful Influencer Campaigns and How They Worked'. Once again there are popular tourist destinations suffering from the devastating effects of natural disasters. Our thoughts and prayers are with those affected by flooding and earthquakes in the United States and in countries across Asia. As ever the tourism industry stands ready to assist and we share your hopes that these communities will soon recover. Airline relationships are more dynamic now than ever before. How are the megacities of the future positioned in this arena and what does it mean for the region? John will be helping delegates to connect the dots and sharing his best aviation practices developed after working with various airports. Industry leaders from IUCN, GLP Films, TripAdvisor and UNWTO will be tackling topics of fair trade, living heritage communities, coastal and marine tourism, heritage trails and domestic/regional tourism markets. Register now before September 30 for a 20 percent early-bird discount! Win a $500,000 digital ad campaign with TripAdvisor! Click on the image to view the digital campaign for Thekkady, Kerala, India, named one of PATA CEO Challenge 2015’s Top Destinations, live on TripAdvisor. We're looking for new and emerging destinations, with unique stories and a passionate community that is driving its tourism efforts, which could be developed further by leveraging the scale and support of TripAdvisor's unrivalled global expertise and reach. PATA has expressed sincere thanks to the Indonesia’s Ambassador to Thailand for his country’s support and hospitality at the upcoming PATA Travel Mart (PTM) in Banten Province, Greater Jakarta. The opportunity arose during the Republic of Indonesia’s Independence Day celebrations in Bangkok. PTM takes place on September 7 - 9. Awarded to the Chapter that best illustrates the aims and objectives of PATA consistently and progressively. Awarded to Chapter that best exemplifies dedication to the development of travel to, from and within the Pacific Asia region. Awarded to the Student Chapter that best shows innovation and creativity to the development of tourism among youths. Australia and New Zealand are reporting year on year arrivals growth of 11.9 percent and 9.3 percent respectively during 2Q2016. Arrivals from Northeast Asia to Australia grew by 21 percent in the second quarter compared to the same period in 2015. New Zealand reports arrivals growth y-o-y of 25 percent from the same source region. Find out more about the latest international visitor arrivals data at http://mPOWER.PATA.org. 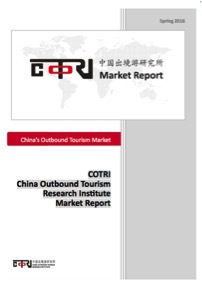 COTRI Market Report provides expert insights into the worldwide developments of China’s outbound tourism market by offering the latest available data, statistics, qualitative analysis and information as well as several specialist topics. For more information, please visit PATA Store or contact the publications team at publications@PATA.org. 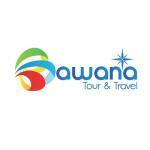 Bawana Tour and Travel was established in May 2015 under PT Surya Kencana Bawana (a limited liability company). Based in Jakarta, Bawana Tour and Travel specialises in inbound tours to Indonesia. Bawana's vision is to make a magnificent journey for its clients. PATA New York Chapter member Li Li is extending a wonderful and unusual invitation to the Chapter's members for a Chinese Cultural event followed by a baseball game at CITI FIELD on Saturday, September 3. The seats are complimentary but availability is limited. Please rsvp by email to info@SAFAUS.org no later than Friday, August 26. Read More. LAST CHANCE! We have partnered with Skift to offer you an exclusive discount to attend the Skift Global Forum on September 27-28 at the magnificent Alice Tully Hall in NYC. Our Global Forum helps top travel professionals understand the changing trends in travel across sectors, geographies and the functional silos and will include CEO speakers from Marriott, Expedia, Priceline and more. 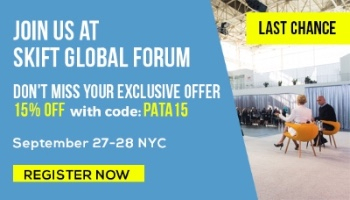 Register now with code: PATA15 to receive 15 percent off. Tineri is a B2B mobile communication, marketing and itinerary platform for tour operators, DMCs and travel agencies in Southeast Asia to connect with their customers in real time, both in-destination and post-trip. The Tineri solution enables tour operators, travel agents and other travel service providers to supplement or replace paper and PDF itinerary documents with a sophisticated and user-friendly interactive mobile app. Read More. People are given the chance to tell first person stories in front of audiences at an event called The Moth. Participants are invited to share their stories in a short five minutes without notes. A panel of judges will evaluate every participant. 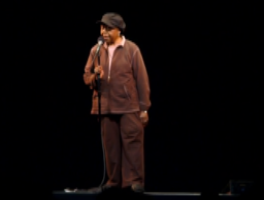 The winner will compete in The Moth Grand Slam. The Moth is being held in 26 cities around the world including London, Sydney and Dublin. BBC Travel Show’s Christa Larwood travels to New York to find out more about it. Read More. 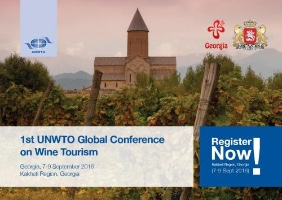 The World Tourism Organization (UNWTO), in collaboration with the Georgian National Tourism Administration, is organising the 1st UNWTO Global Conference on Wine Tourism in the Kakheti wine region of Georgia. “Georgia’s unique wine-making traditions date back 8,000 years and are considered by UNESCO as intangible heritage, making the country an ideal host for the Global Conference on Wine Tourism. The country’s recent success in attracting a growing number of tourists, and its development of tourism products, branding and marketing, combine to present an excellent platform for sharing best practices, experience and knowledge,” said Dimitry Kumsishvili, Vice-Prime Minister and Minister of Economy and Sustainable Development of Georgia. Read More. 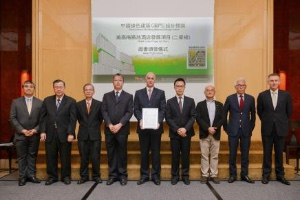 The China Green Building and Energy Saving (Macau) Association (“the Macau Association”) has awarded MGM China Holdings Ltd. (2282.HK) two-star certification under the China Green Building (Macau) Design Label for its second resort in Macau. MGM COTAI is set to open in early 2017. MGM COTAI is the largest property in Macau to achieve such certification and the announcement also marks the first time a private sector project has ever been recognised by the Macau Association. Read More. 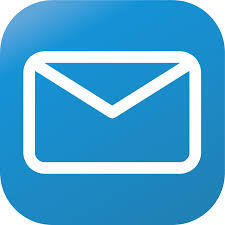 Market your products and services among PATA members by sending details to communications@PATA.org. 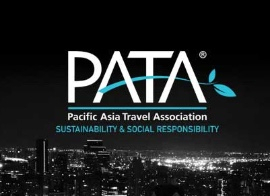 2015 © Pacific Asia Travel Association (PATA). All rights reserved.